During all of three my pregnancies, I suffered with hyperemesis gravidarum which I explained to others as “an extreme case of morning sickness” mostly because I wasn’t sure how else to explain it. But hyperemesis gravidarum is NOT just an extreme case of morning sickness. While it is characterized by nausea and vomiting in pregnancy, it is actually so much more than that. The side effects of hyperemesis gravidarum include dehydration and malnutrition which cause one problem after another. If you really want to know what it’s like living with this cruel condition, here are an additional 11 side effects hyperemesis gravidarum has on a pregnant body. Actual fainting spells and feeling faint are a very common complaint for pregnant women with HG. Dehydration, low blood pressure and low blood sugar levels are all to blame. Standing or even sitting upright for long amounts of time can be very difficult to do. You may want to invest in a blood pressure monitor to help keep track. Women suffering from hyperemesis gravidarum spend most of their days lying in bed (when they’re not hanging headfirst over the toilet bowl). With very little energy to spare and a steady stream of sleep-inducing medications, there’s not much else they can do. This usually results in their muscles becoming weak and stiff. A gentle massage with some pain relieving essential oils can greatly help. This should be an obvious one to anyone who has ever thrown up before… Vomiting multiple times in a day results in a raw, sore throat that makes even speaking painful. Considering that most of what comes up is bile, the lining of the throat can be severely damaged and it’s not uncommon for women to have blood in their vomit both from tearing the throat and/or esophagus. An anesthetic throat spray is a great alternative to sucking on lozenges. So we’ve established that everywhere from the mouth to the stomach (and vice versa) resembles a war zone. This means of course that acid reflux will be the norm for the duration of the pregnancy. This, again, is something many women without HG experience, but this time – it’s not just a common case of heartburn. With torn tissues in the throat and esophagus – it can cause a constant burning sensation in the chest. If you can manage liquids, there are organic teas that can help with heartburn. If regular antacids aren’t working, then talk to your doctor about a prescription strength one. And if you weren’t already dehydrated and spending most of your time in the bathroom already, then this ought to fix that. You can expect this mess after receiving a round of IV fluids, taking a suppository or eating and drinking a little bit after a few days of not eating or drinking at all. Basically your entire gastrointestinal system gets messed up thanks to hyperemesis gravidarum. You may have to wait it out, or consider using an all-natural remedy. All of that acidic vomit does a real number on your tooth enamel. And if you’re not getting the calcium and other nutrients you need for strong bones then you will notice it first in your teeth. We tend to forget how important chewing actual food is to keep our teeth healthy and when you’re suffering from hyperemesis gravidarum there is very little chewing, biting or eating going on at all. Let’s not forget about how even inserting a tooth brush into the mouth can cause gagging and induce vomiting. Instead, choose a mouthwash that has enamel protection AND is alcohol free and rinse out your mouth after you vomit. We know about postpartum hair loss but did you know that you can also lose your hair if you’re extremely dehydrated and malnourished? So many vitamins and minerals are important for the growth of healthy hair and when you’re not getting those, your body has to steal them from somewhere else. So instead of boasting the luscious locks that many women claim to have during pregnancy – I was plucking handfuls of it off my pillowcase. Switch to a shampoo with castor oil to help strengthen your hair, and continue to use it postpartum. Dehydration can do some pretty crazy things to your skin. Not only does it get really dry and itchy, but it also loses a lot of it’s elasticity. I remember nurses doing “the pinch test” on the back of my hand each time I went into the hospital and each time it stayed up longer and longer. If you’re battling dehydration on the inside, try to seal in moisture on the outside. Make sure to choose an unscented moisturizer so as not to irritate your ultra-sensitive sense of smell. If you’ve never experienced motion sickness before then prepare for the bumpy ride that is hyperemesis gravidarum. The delicate state of the stomach just can’t handle being tossed and turned. While anything and everything seemed to trigger nausea and vomiting anyway – moving around at all brought it on much faster. I would get motion sickness if I walked too fast or moved my head too quickly or even when I turned over in bed. Car rides were unbearable. Even feeling the baby kick, which should be a joyous sensation, triggered the nausea and vomiting. Sea bands became my best friend and I kept them on for the entire 9 months. This was perhaps the worst of the side effects of hyperemesis gravidarum for me. The loneliness of the long days and nights I spent in bed – unable to even hold a conversation, left me feeling isolated and imprisoned. I couldn’t care for my other children and had to depend entirely on others for help which was very difficult for a control freak like me to do. I even needed help to shower. The most depressing thought of all was that I had months and months of this ahead of me, unlike a bout of the stomach flu or food poisoning which tends to resolve itself in a matter of a few days. Nothing I tried gave me any relief – no combination of prescription medications, IV fluids or hospitalization solved the problem. I seriously regretted getting pregnant and briefly contemplated terminating the pregnancy in order for it to end. 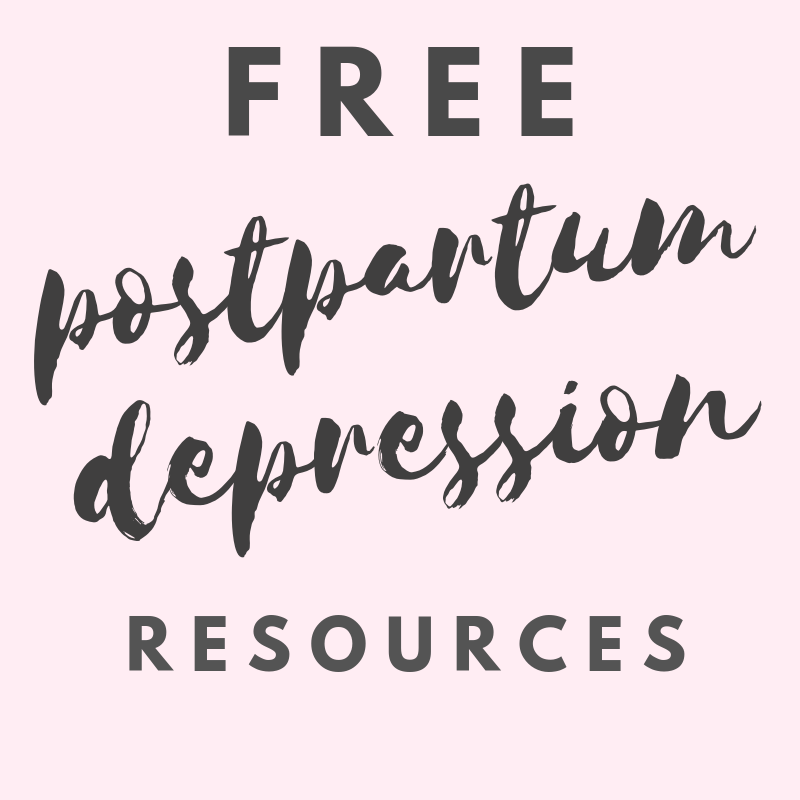 Throughout my second pregnancy, I suffered from prenatal depression, which was made worse by the side effects of hyperemesis gravidarum. Hyperemesis gravidarum and morning sickness are not the same. A woman suffering from HG is unable to care for herself and will require much help and attention during her pregnancy. And while there are a lot of home remedies and even pharmaceuticals available for nausea and vomiting – the only real cure for HG is giving birth.